© Mariano Verra. All rights reserved. 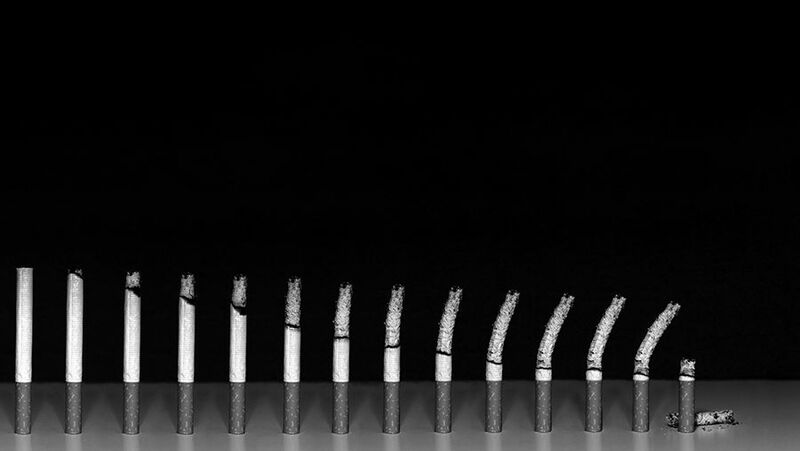 "Smoking Kills" is a photo composed with 15 pictures of the same cigarette. I tried of show a relationship between life duration and quantity of cigarettes smoked. 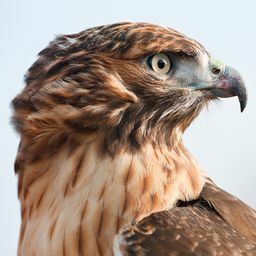 Camera: Canon 5d Mark 2 + Carl Zeiss Lens 80 mm. Date Uploaded: Nov. 19, 2012, 12:26 p.m.